What is the Introduction to Agile Project Management? Agile Project Management was birthed as a methodology in the software development industry, but its ability to deliver project goals and quality products, despite a change in scope along the project lifecycle, have made it popular in many industries. The Introduction to Agile Project Management online training is an accredited product to support self-study of any current or aspiring Project Manager who wishes to understand Agile concepts. Introduce yourself to the world's foremost project management methodology with this PeopleCert accredited training product. Is the Introduction to Agile Project Management online course right for me? 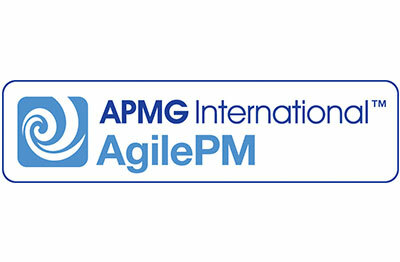 The Introduction to Agile Project Management is a product accredited by APMG-International. It is perfect for you if you are a current or prospective Project Manager who wants to gain an understanding of this popular approach to project management. It’s also ideal for Project Managers who have trained in other disciplines but wish to become more varied in their approach. How will the Introduction to Agile Project Management online course advance my career? The Introduction to Agile will help you to familiarise yourself with the concepts used in the Agile methodology. This will benefit the career of anyone who is in project management, or looking to become a Project Manager. Why study the Introduction to Agile course with e-Careers? Notes to support each lesson and references to further suggested reading. Forums, progress reports and email support. What are the Introduction to Agile online course modules? What does the Introduction to Agile online course cover? Hello, I am interested in your "Introduction to Agile Project Management (AgilePM®)".